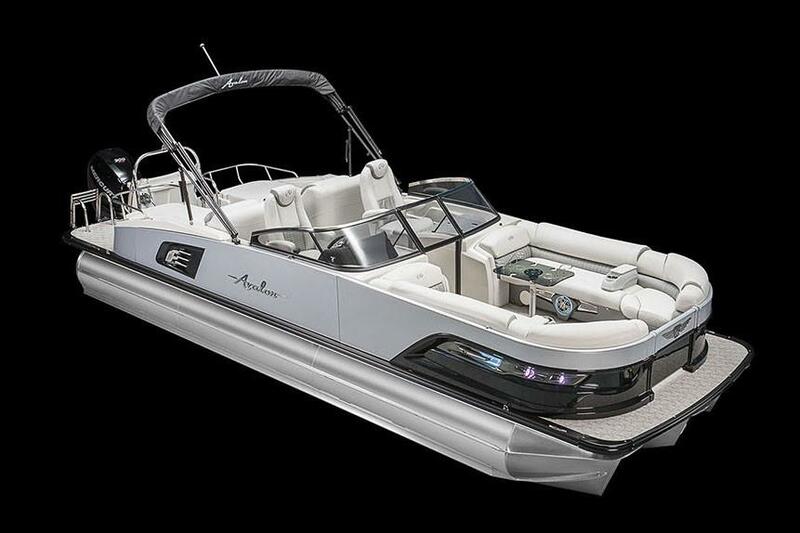 Avalon's newest model and flagship of our Master series. 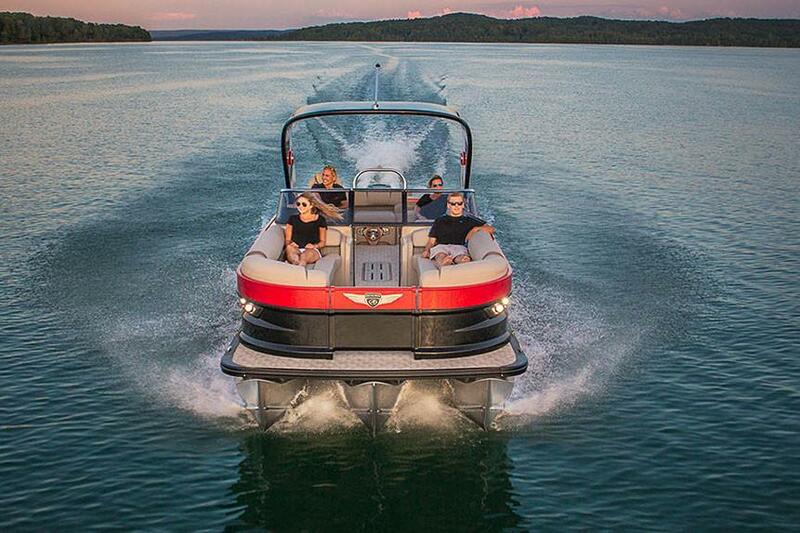 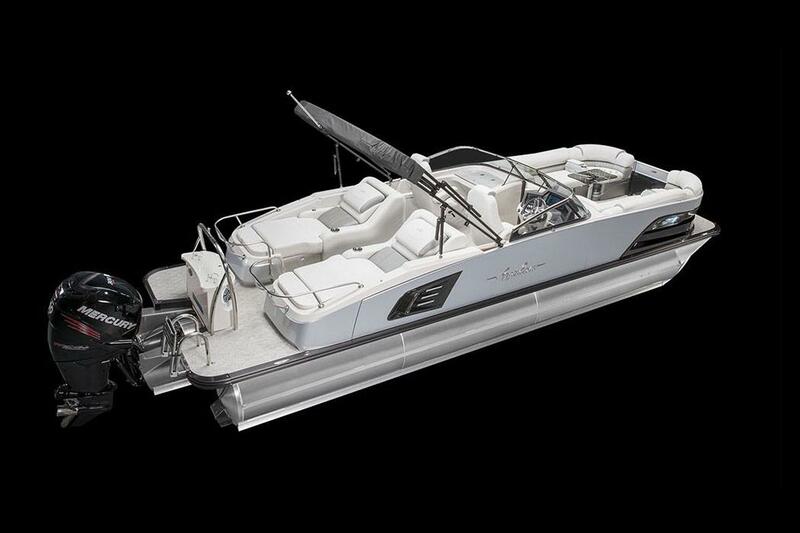 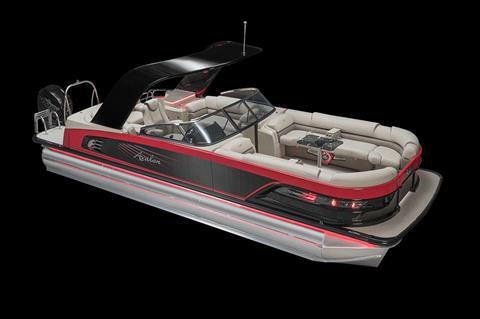 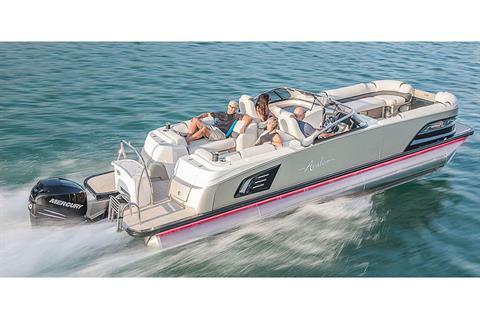 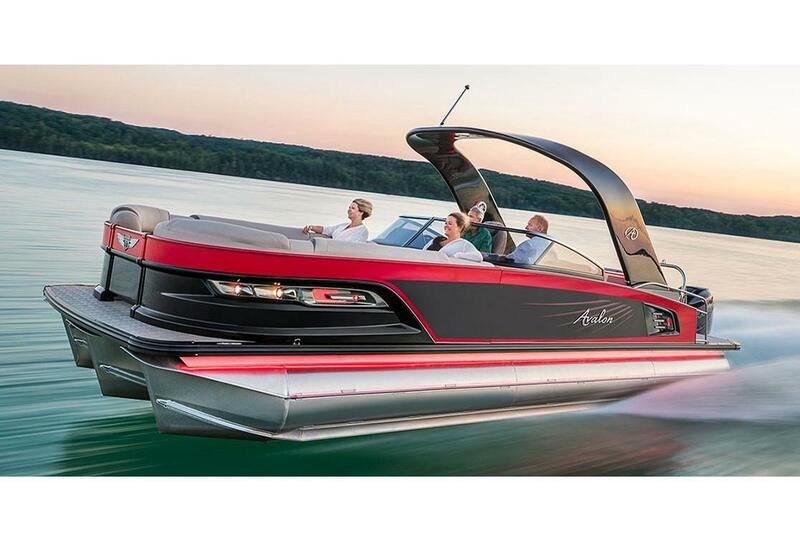 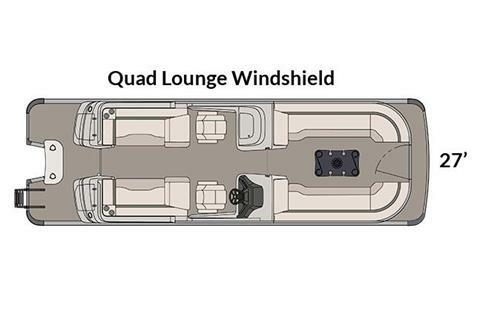 This boat features luxury at every turn from the Medallion touch screen dash to the Waveglider Performance Package. 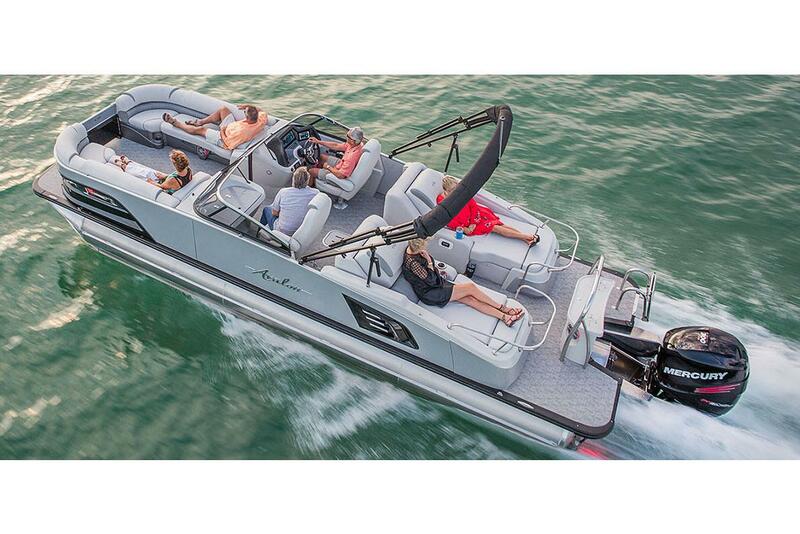 This boat is guaranteed to excite even the most discerning boater.